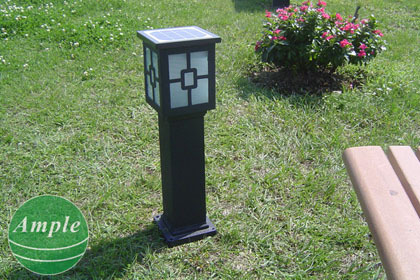 Classic and adds an elegant appeal to your front or back yard. Using efficient solar-powered technology, the solar lamp lights receive their energy from built-in batteries charged daily by the sun. 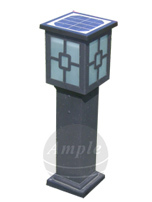 No maintenance required with powder-coated cast-aluminum solar LEDs posts that are weather resistant & won't rust.